I wrote the Wall Street Journal obituary for Gregg just over a month ago. I have to say that in such times, going to work is a great relief even as it is a stress. Like most large news organizations, the WSJ keeps obituaries of celebrities on file and I wrote the original version of this a year earlier. It was the first time I had done this and it was really weird and very disturbing. In fact, I could not do it until I changed it all to present tense I put it back in past tense after I was done. Right after Memorial Day, I wanted to take a look and I did some updates. I didn’t think about it too deeply but it would seem my instincts were sadly accurate. I share it here for the record. Everything is at it ran, including the photos and captions, which were not selected by me. 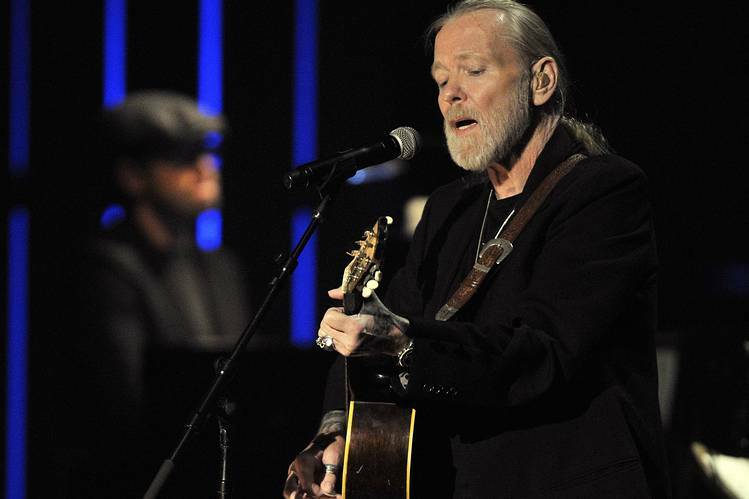 Gregg Allman, a singer and songwriter who combined his world-weary sensibility with Delta blues, folk and R&B influences in memorable songs such as “Midnight Rider” and “Melissa,” died Saturday at his home near Savannah, Ga. He was 69 years old. 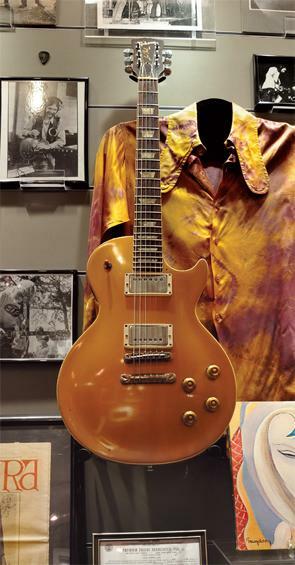 Often called the greatest white blues singer, Mr. Allman and his brother, Duane, were the namesake members of the Allman Brothers Band, which was founded in Jacksonville, Fla., in 1969 and inducted into the Rock and Roll Hall of Fame in 1995. The band went on to survive deaths, discord and two breakups to play a triumphant last concert in October 2014. The Allman Brothers Band’s distinct style combined the Grateful Dead’s love of improvisation with a more disciplined approach. They were hailed as the creators of Southern Rock, a genre and label the band scorned even as it spawned other groups, such as Lynyrd Skynyrd and the Marshall Tucker Band. Mr. Allman, who had hepatitis C, had a liver transplant in 2010 and suffered sporadic health problems in subsequent years. He performed regularly until his final show in October 2016. Gregory Lenoir Allman was born Dec. 8, 1947, in Nashville. His brother Howard Duane was 11 months older. In 1949, their father, Army First Lt. Willis Turner Allman, was murdered. Seven years later, their mother Geraldine, who died in 2015 at age 98, moved to Daytona, Fla., where she encouraged her sons’ interest in music, buying Gregg a Sears Silvertone guitar when he was 11. 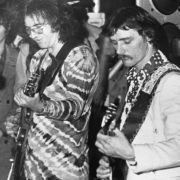 By the time Gregg graduated from high school in 1965, the brothers were established stars on a competitive local circuit and began touring the Southeast as the Allman Joys. In 1967, the manager of the Nitty Gritty Dirt Band moved the group to Los Angeles, where they were distressed to watch their record label choose their new name (the Hourglass), their material and even their clothes. Duane left after one failed album, making his way to Muscle Shoals, Ala., where he became a sought-after session player, recording with Wilson Pickett and other soul stars, while Gregg remained in Los Angeles. By March, 1969, Duane had assembled a new band featuring Dickey Betts, a second lead guitarist with a knack for great melodies and love of Western swing; Berry Oakley, a bassist who fancied psychedelic rock; and J. Johnny “Jaimoe” Johnson and Butch Trucks, two drummers experienced in R&B and folk rock, respectively. 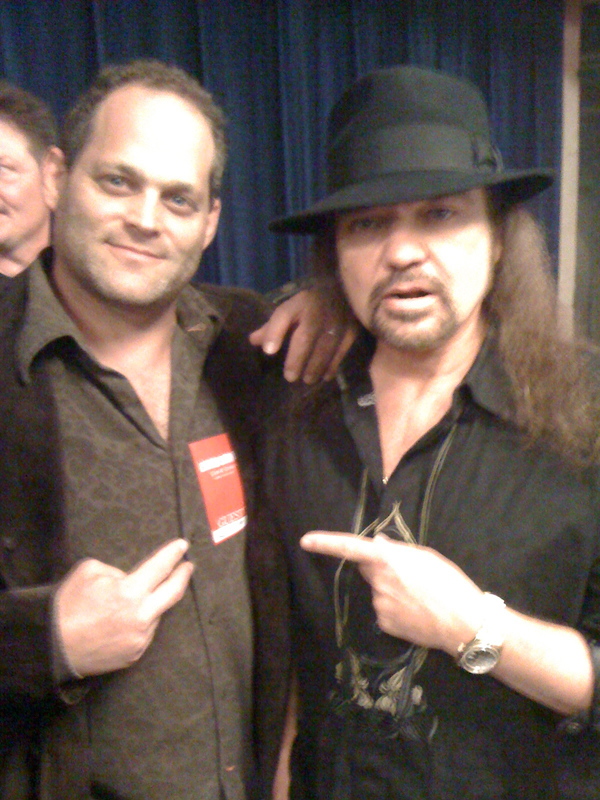 Gregg was the final member, adding both a soulful voice and great original songs, including “Dreams,” “Not My Cross to Bear” and “Whipping Post,” which would soon become a landmark rock recording. 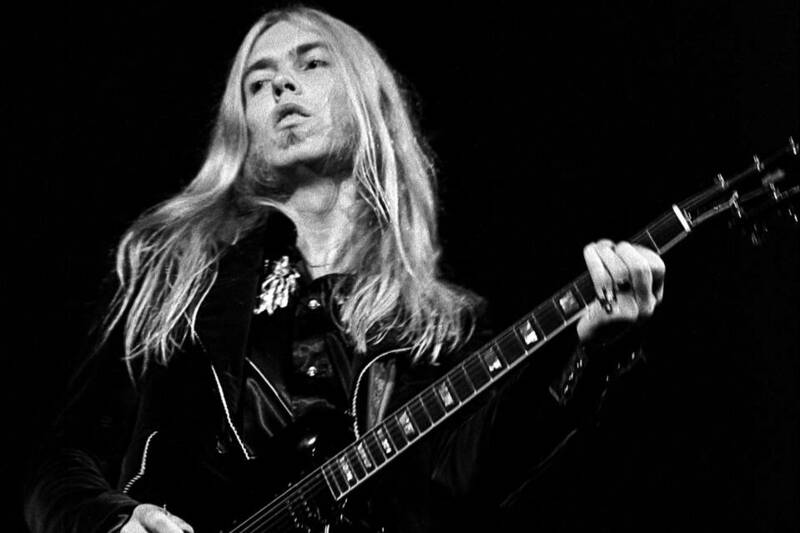 Gregg’s singing and songwriting were infused with a weary fatalism that belied his age of 21 and were central to the Allman Brothers Band’s style. 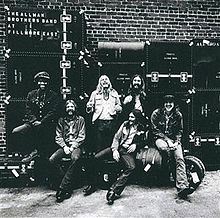 The band moved to Macon, Ga., and released two albums, a self-titled debut and its follow-up, “Idlewild South.” Now considered classics, both failed commercially, but the Allman Brothers Band toured relentlessly, breaking through with 1971’s “At Fillmore East.” The live recording captured the Allmans in all their sonic fury, with just seven songs spread over four vinyl sides. Duane was killed in a motorcycle accident on Oct. 29, 1971, just four days after the album was certified gold. He was 24. Many presumed the band would peter out without their de facto leader, but 1972’s “Eat A Peach,” featuring Duane’s final recordings, more Fillmore tracks, and several songs recorded after the guitarist’s death, was a hit. In 1973, the band released “Brothers and Sisters,” which became their best seller, fueled by Mr. Betts’s “Ramblin’ Man.” The next year the group was the top-grossing live band in the country. 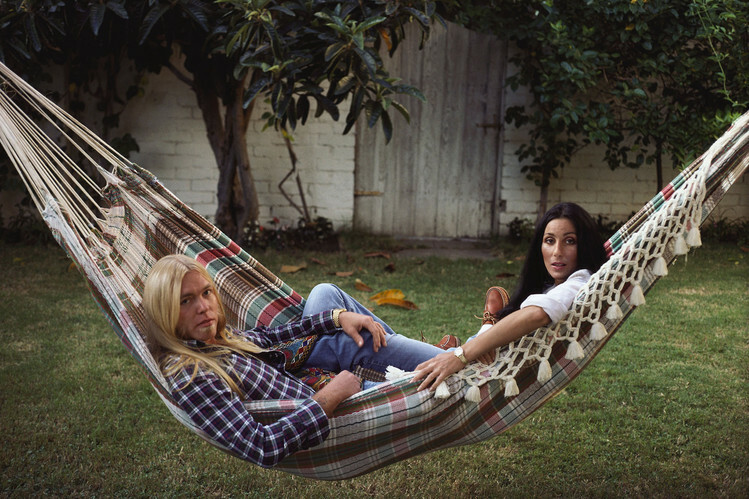 Gregg Allman married Cher in 1975 and their on-again, off-again relationship made them tabloid celebrities. A year later, the Allman Brothers Band broke up, cracking under the strain of stardom, allegations of financial mismanagement by their label and manager and Mr. Allman’s plea-bargained testimony in a crew member’s drug trial. The group reunited from 1978-1982 and then again in 1989 for a twentieth-anniversary tour. 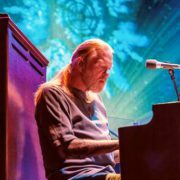 Infused with several younger members, the group toured heavily and recorded three strong studio albums from 1990-1994, even as Allman continued to struggle with drug and alcohol addiction. He entered rehab the morning after the band was inducted into the Rock and Roll Hall of Fame. The group went through several personnel changes, parting ways with Mr. Betts in 2000. The lineup featured guitarists Derek Trucks and Warren Haynes from 2000 until their final shows. The band ended on a high note in October 2014 with a run at New York’s Beacon Theatre, where they had played 239 sold-out shows starting in 1989. Allman’s solo career began with the 1973 album “Laid Back,” and he continued to perform with his own band after the Allman Brothers’s final show. His last album was 2011’s “Low Country Blues.” He recorded an album, tentatively titled “Southern Blood,” with producer Don Was in Muscle Shoals in 2016. Last March, Allman was married for the seventh time, to the former Shannon Williams. 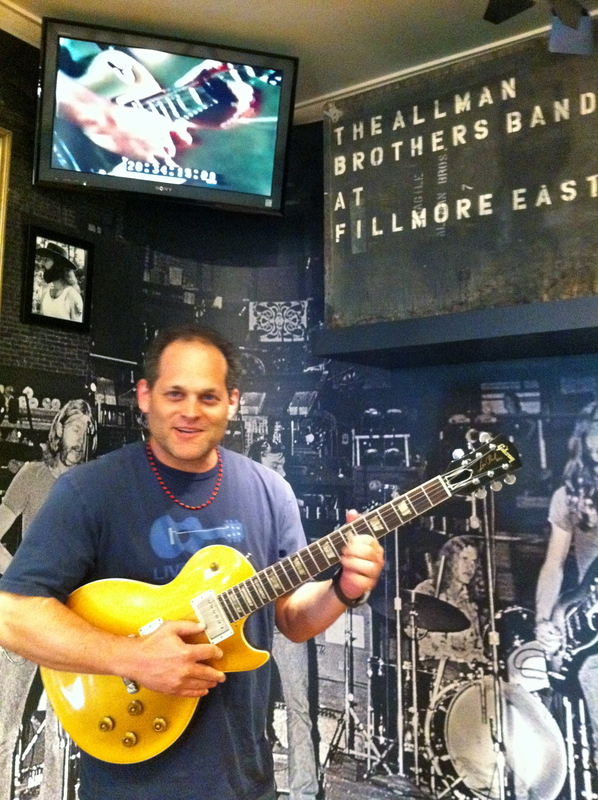 He is survived by his wife, five children and his niece, Duane’s daughter Galadrielle Allman. Thank you, for this wonderful gift of words about Gregg’s life.